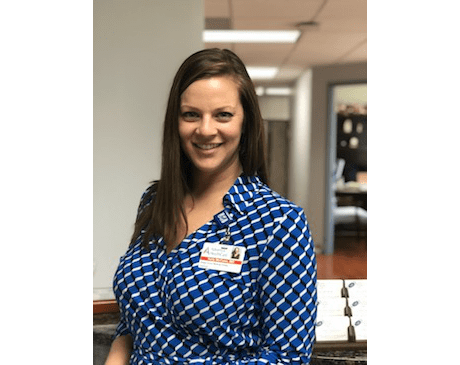 Kelly McCune, MD is a native of Upstate New York who works with obstetric and gynecological patients at Capital Women’s Care in Rockville, Maryland. After completing a Bachelor of Science in Physiology at Cornell University, Dr. McCune moved to Washington to work in women’s health, during which time she developed a love for the metro area. She then obtained her medical degree from St. George’s University School of Medicine, completing the bulk of her clinical rotations in Brooklyn, NY. She went on to complete her residency in obstetrics and gynecology at Louisiana State University in Baton Rouge, where she was selected to serve as chief resident in her final year of residency. 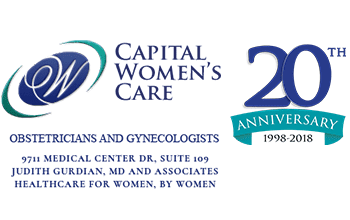 Dr. McCune is thrilled to return to the D.C. Metro region to serve the women in our area. She is an active member of the American College of Obstetricians and Gynecologists and has a passion for women's health at all stages of life, from adolescence to menopause. She emphasizes preventive care, which can help women to avoid illness and detect problems before symptoms arise. When not at work, Dr. McCune loves to cook, be outside and spend time with her family. She is currently accepting new obstetric and gynecological patients.